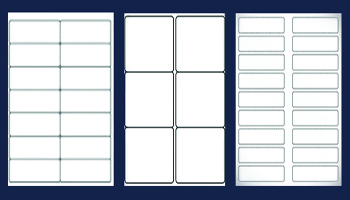 can be used as address labels, mailing labels, warning labels, wine bottle labels, and much more. 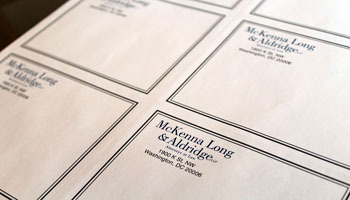 At PaperCraft, we allow you to choose from several options of label templates in our online catalog, or you can create your own custom label to include your company logo and color schemes to match your branding image. 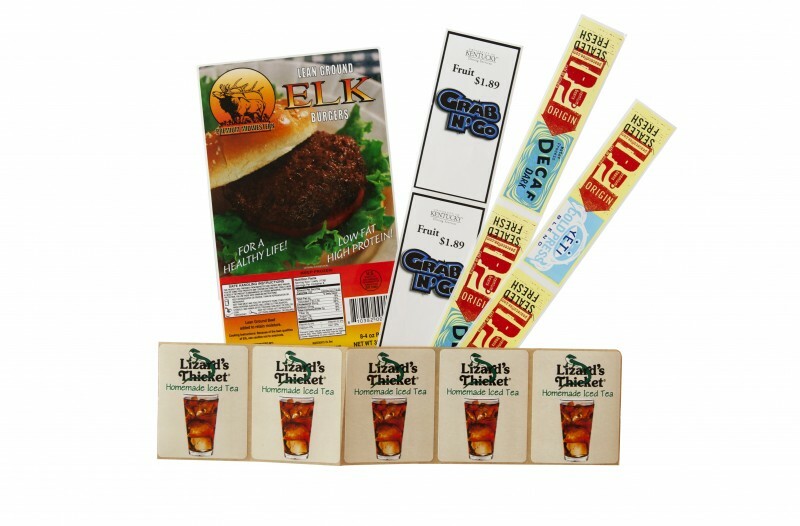 From design to delivery, PaperCraft’s custom labels are the perfect solution for all your mailing and packaging needs.